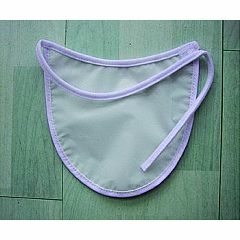 AllegroMedical.com presents The Trachea Washable Shower Cover. Washable, soft plastic with hook-and-loop fastener(s) closure. Individually wrapped.